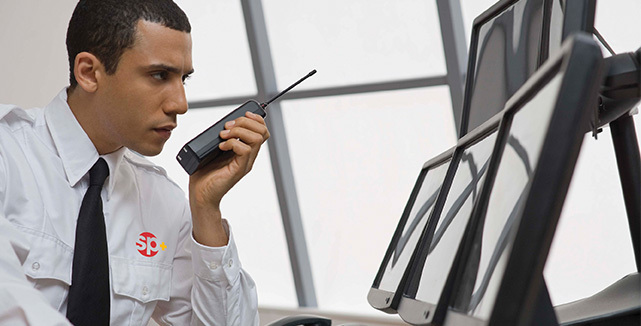 We deliver the best security technology and protection on the market. Exceptional service and protection for our clients. In-depth knowledge of security and public safety policies, practices, and procedures with a detailed understanding of diverse client environments. 24/7 monitoring using the latest security technology. 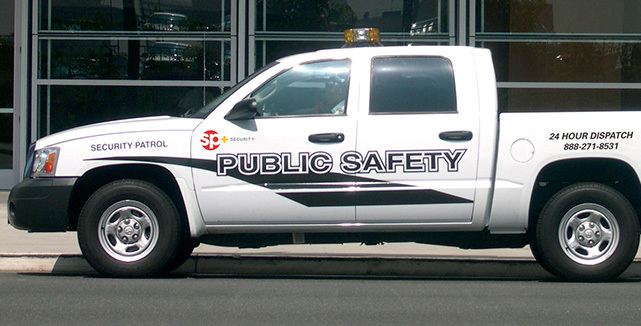 SP+ Security combines in-depth knowledge of security and public safety policies, practices, and procedures with a detailed understanding of diverse client environments.